Even in today’s social- and digital-media-rich environment, well thought out direct mail campaigns have the ability to capture a recipient’s attention, get them to read and process content, commit to the message, then execute a specific call to action. Done correctly, direct mail can be an affordable small business marketing tool that provides exceptional results. And, although there is no secret formula for direct mail design and strategy that will guarantee 100% response from all recipients, there are best practices marketers should follow to increase brand visibility, consumer response rates and overall ROI. Over time, these fundamentals haven’t changed much. When I asked the question on LinkedIn, “If you only had one direct mail marketing tip to share, what would it be?” these five core essential tips for effective direct mail postcard marketing stood out. 1. Cultivate the perfect list and craft targeted messaging. 2. Personalize content and be personal. 3. Be specific with your call to action, and focus on just one. 4. Include a way to track performance, then test and measure what works. 5. 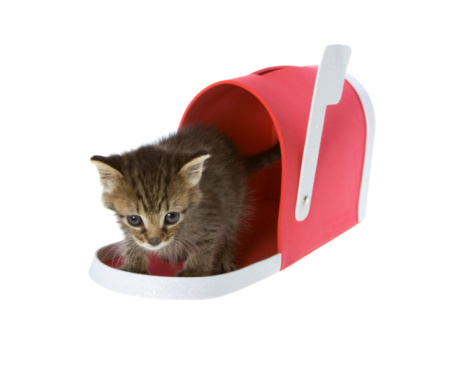 Continually optimize and be consistent with direct mail efforts. “Prepare. Test. Measure. Analyze. Modify, Repeat. “Prepare by sitting down and working on a clear strategy with measurable goals and objectives so you can make an informed decision regarding the effort. You need to use historical performance along with your understanding of the current market (society, economy, political, competition etc.) so you can project what needs to happen in order for the campaign to succeed [ie] pay for itself or generate a profit. If your response rate won't generate enough sales on an offer that is too inexpensive and has low margins...you might want to rethink the campaign. “Test your lists. Test your offers. Test your creative. Test your messaging. “Measure response rates, conversion rates, average order size...whatever helps determine if the effort was profitable. “Analyze the results. What tests worked? What tests didn't? Are there opportunities to redirect focus [ex] move the budget in order to reach more people in an over-performing list/group and/or eliminate under-performing lists/groups? “Modify your strategy and tactics, goals and objectives based on historical performance....learn and move on to the next campaign because a 1-off is not the way to go. Marketing campaigns need to be ongoing and integrated.